Prominent & Leading Wholesale Trader from Hyderabad, we offer radiant diesel heater and direct diesel heater. 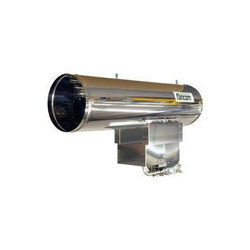 We are one of the most well-distinguished companies in the market that are into offeringRadiant Diesel Heater. 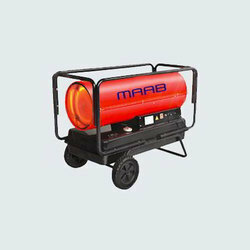 We are specialized in providing Direct Diesel Heater. This is one of fine quality product. 50Kw with self diesel storage tank wheels. Looking for Diesel Heater ?